Next post: An intertoobz rabbit hole of the first water. I FIRST HEARD OF ELIZABETH PERATROVICH from Ernest Gruening, who was my very first hero. (Well, okay, after Herbie “The Shishmaref Cannonball” Noyukpuk, who mushed to great glory in the World Championship Sled Dog Races.) I guess Ernest Gruening was my first political hero. He was the territorial governor of Alaska from 1939 until 1953 and he was one of our first US senators. In that capacity, he was one of two in the US Senate who voted against the Tonkin Gulf Resolution of 1964. That resolution authorized American military action in Southeast Asia which, as any member of my generation knows, led to the Vietnam War. Dana Stabenow. 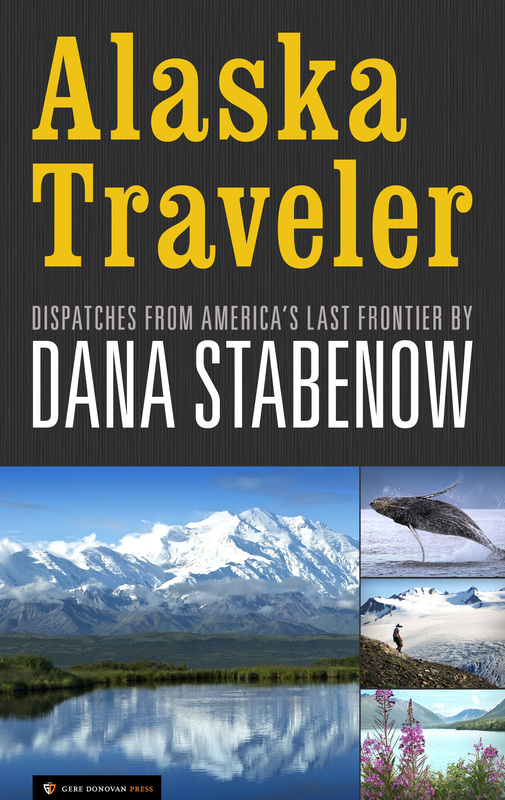 Alaska Traveler (Kindle Locations 2213-2217). Gere Donovan Press. Just finished Bad Blood. Good book. Can’t believe Mutt would be killed off like that. It didn’t sit well. Hope a vet was nearby. Thanks! You’ll know in 2016.